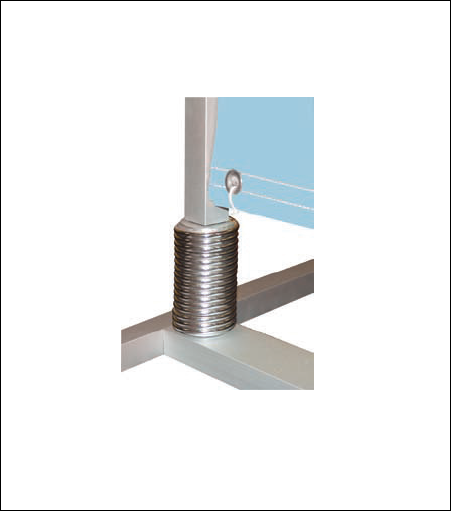 Heavy duty spring mounted frame ensures your banner flexes in light winds and returns to upright. 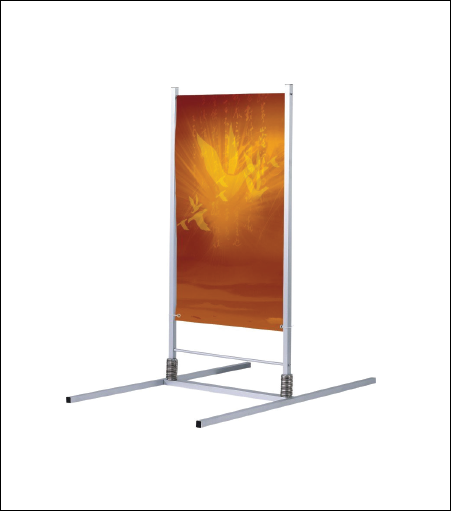 Double-sided vinyl banner easily attach to the frame with pole pockets. Excels in corridors, retail spaces, storefronts and sidewalks.